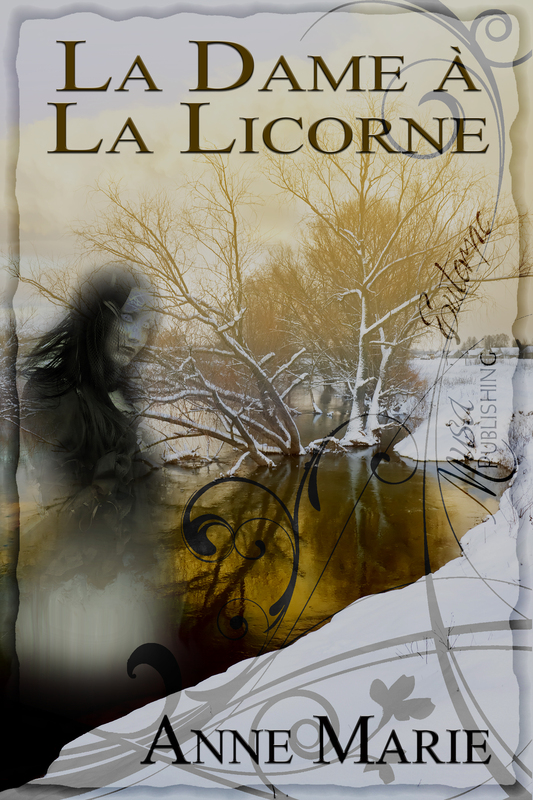 On August 23 of this year, Euterpe YA (an imprint of Musa Publishing) published my short story “La Dame à La Licorne.” To help celebrate my release and Musa Publishing’s First Year Anniversary, I’m holding a mini giveaway. Enter to win a copy of my short story (3 winners) or a $25 Amazon gift card (1 winner). This prize is open to US & International residents. The winner of my mini giveaway will be announced on October 9th. The winners have 72 hours to send me their email addresses to claim their prizes. “Always obey your father. That’s what Katherine’s done her entire life. She studies dead languages and practices knife-throwing. Now Pappa’s listening to a virtual stranger, and she’s convinced the stranger cares more about killing monsters than her own safety. Pappa won’t even tell her what they’re going after. He says it’s because if she knows too much, then she’s tainted by that knowledge and it will spoil the hunt. You can purchase it directly from Musa Publishing for only $0.99. It can also be purchased from Amazon, Barnes & Noble, or Smashwords. Good luck to everyone who enters! To win the Kindle Fire (and even more prizes) there are 80+ different blogs with their own prizes and chances to be entered into the grand prize drawing. Click the Anniversary icon to be taken to the list of eligible blogs. 5) Grand Prize of a Kindle Fire is for US and Canada mailing addresses only. International winners will receive a $50.00 Musa Gift Card. Winner will be announce on October 7th 2012 at 11 est at The romance review forum.